Tesla's financial situation hasn't been at its best lately. 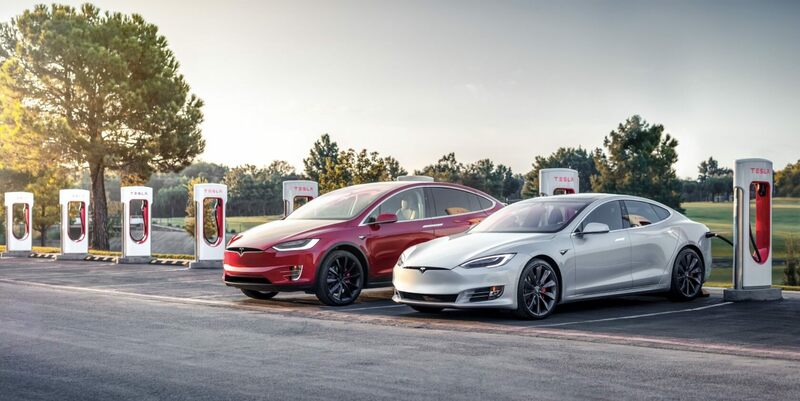 The company has been forced to cut costs by raising prices for supercharging, reducing its workforce by seven percent, and discontinue the sale of its 75kWh Model S and X models. To make matters worse, the company has recently been hit with around $30,000 in fines for alleged OSHA workplace safety violations. Though that's a mere drop in the bucket for a carmaker the size of Tesla, it's certainly not ideal to be losing any additional money at this point. With all that said, all of these decisions seem to be intended to help Tesla right the ship and become more stable. And stabilization doesn't necessarily mean consumers have to suffer - indeed, Tesla has just opted to roll out two cheaper versions of its popular Model S and X cars. Starting now, Tesla's existing 100kWh Model S and Model X cars are now called the Model S and X "Extended Range," and their prices have been lowered by $1,000. Meanwhile, the new, cheaper Model S and X cars are considered the baseline and will feature software-locked batteries - a decision that enabled Tesla to drop their price by $8,000 to $75,750 for the Model S and $78,950 for the Model X (after incentives). The new "basic" Model S and X cars will feature 310 and 270 miles of range, respectively. Compared to their Extended Range counterparts (which house 335 and 295 miles of range) we're seeing a drop of around 25 miles each. Naturally, this range decrease will probably disappoint some, but for slightly more budget-conscious customers, it might be just the discount they need to hop on the Tesla bandwagon.